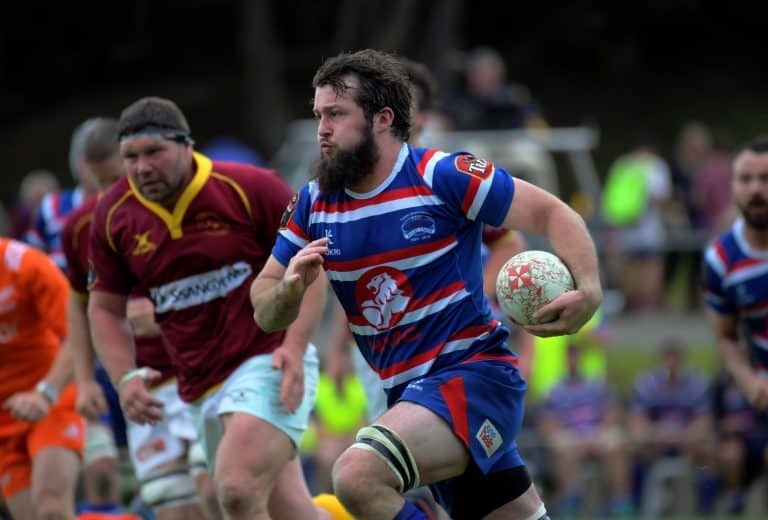 Congratulations to Scott Cameron (Waikanae RFC) and Aaron Lahmert (Waikanae RFC) who have been named in the 2018 NZ Heartland XV squad. These are both well deserved selections on the back of an outstanding Mitre 10 Heartland Championship for both. All the best guys! New Zealand Heartland XV Coach Craig Scanlon has named the 2018 squad for two matches in November. 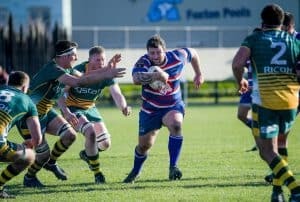 The team features 10 players that will be taking the field in Mitre 10 Heartland Championship Finals this weekend. Craig Scanlon steps up into the Head Coaching role after acting as Assistant Coach in 2017 and said it has been an extensive process in selecting the squad. “We have people right across the country watching matches and players to get to this point and its exciting to see the group of players we have been able to select. The squad is a balance of 16 new faces along with nine who played in the Heartland jersey in 2017. The Heartland XV will play two matches early next month against Vanua XV from Fiji and the New Zealand Marist team. Scanlon said the key will be balancing the workload in a short build up. “We have the best players from across the Heartland Unions coming together so we know they have a high skillset and are talented players. We need to have the right balance of getting players to understand how we want to play but not over-training them on the field. Being involved in a come from behind victory in 2017 against New Zealand Marist XV provided Scanlon with learnings to take into this year’s campaign. © 2018 Horowhenua Kapiti Rugby Football Union. Website by AllTeams.